Health Points addresses European trainers, educators tutors that work with these young adults. Being able to raise interest and motivation in this area is a major challenge. Hence, the project will follow a game based blended learning approach to make use of the existing positive attitude towards using online games and social media – in combination with an accompanied training offer and guided learning opportunities. Equip trainers, educators and youth workers with an innovative tool to promote awareness for and provide information on health related topics in their training or in any other context or initiative addressing young disadvantaged people. In the first phase the specific needs and interests in terms of health education and promotion as well as perceived barriers will be explored by means of interviews and dedicated focus groups involving both trainers and young adults themselves. On the basis of findings from this activity, the methodological concept will be created, with specified learning objectives, together with the organisational structure of the training programme (game and setting according to the contextual surroundings) will be set up. The learning game will be the technical realisation of the methodological concept. A technical framework will incorporate 'gamification' and 'nudging' aspects. Its goal is to create an highly interactive learning environment and resources for trainers and learners. The learning game will be implemented in a fully responsive HTML5 framework supporting smartphones, tablets, desktops and notebooks. The game-based approach to Health Points with be designed to be integrated into existing educational initiatives for young disadvantaged adults. Trainers and facilitators working in these contexts will be supported to use the game as an integrated, interactive learning resource that will be accessible and attractive to their learners, using techniques, devices and media that respond to many disadvantaged young adults positive responses to non-formal and non-traditional learning programmes. Health points incorporates robust processes for the testing and validation of its design. Feedback and experience will be gathered in order to adapt and improve the approach. The piloting will also be used to evaluate changes in motivation, action taking and awareness towards health literacty issues among the beneficiaries and to validate competency developments. This will be published together with an assessment of the results and case studies will be compiled in an impact study report. The project will be completed by the production of an e-Manual guidance publication. 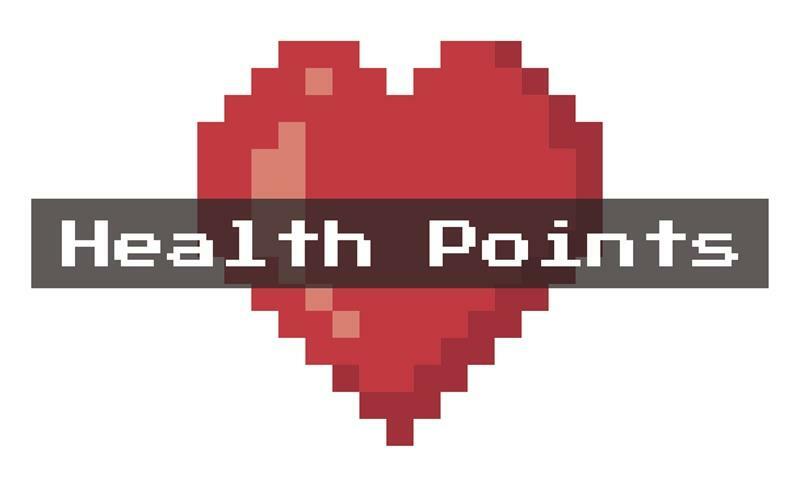 It will describe the design and use of the Health Points Programme and the game in a user-friendly and non technical language. This will provide background information on the importance of promoting health and well-being literacy and awareness to young adults, and highlight the reasons why the learning targets were chosen and why they are relevant for young socially disadvantaged adults. Health Points will create very concrete products that can be used also beyond its life cycle in many different settings involving young disadvantaged adults. 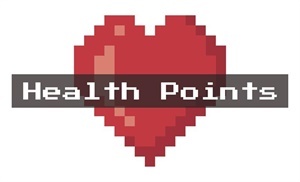 Health Points will positively effect their attitude towards health prevention and lead to a healthy lifestyle and an increase in their employability.